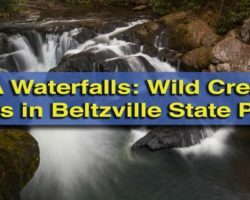 Traveling in Pennsylvania doesn’t have to break the bank. 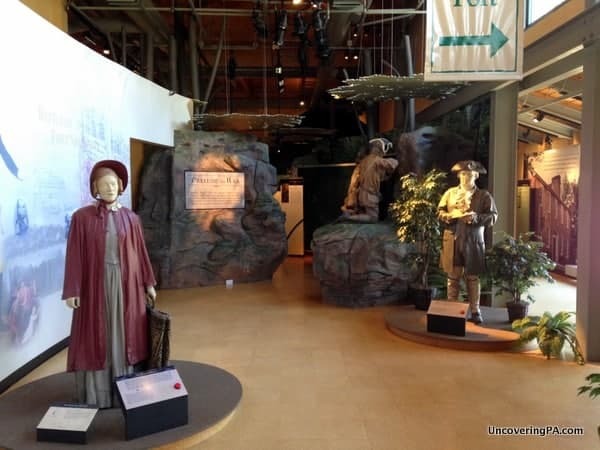 In addition to the many amazing outdoor attractions throughout the state, you can also visit some fantastic museums without having to pay a penny. Steamtown National Historic Site is now free to the public after charging admission for many years. Steamtown National Historic Site showcases the history of railroading in Pennsylvania and throughout the United States. While the museum used to charge, the entrance fee was eliminated in October 2017, making this museum free for all to enjoy (note that there is still a charge for train rides). 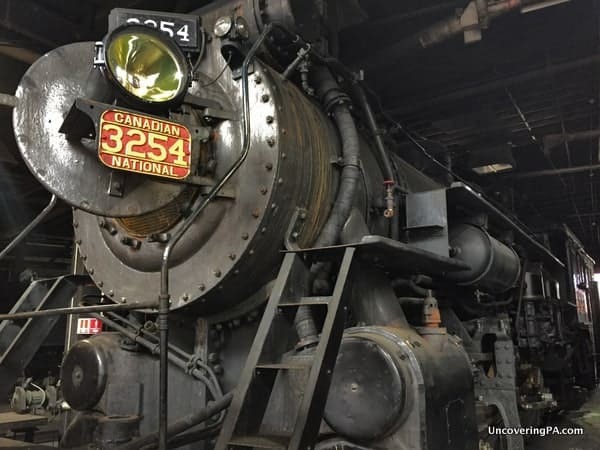 Visitors to the museum can explore their large collection of historic train cars, locomotives, and cabooses dating back to the beginning of the railroading industry in the US. Don’t miss their Union Pacific Big Boy steam engine which sits outside of the museum. It is the only example of this large engine that’s located east of the Mississippi. The Ryerss Museum in Philadelphia features a great collection of Asian and European art. The Ryerss Museum is a hidden gem located in north Philadelphia. This former home is filled to the brim with antiques from around the world. Collected by Robert Ryerss, his wife, Mary Ann, and her second husband, the Reverend John Bawn, the collection showcases the impressive antiques they acquired while traveling the world. 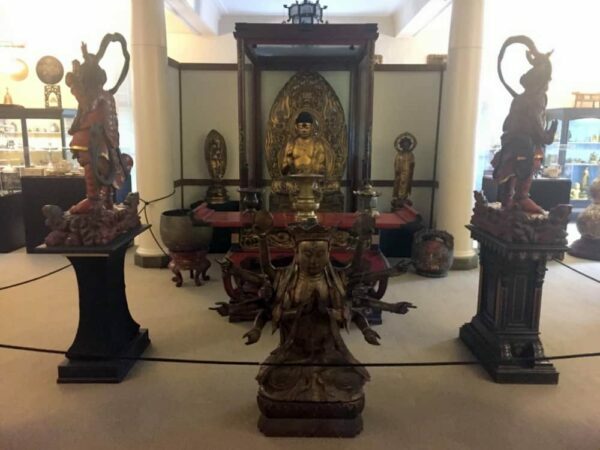 The museum features both religious and everyday art from many Asian and European cultures, as well as from Native Americans. The U.S. Army Heritage Center tells the story of the United States Army. 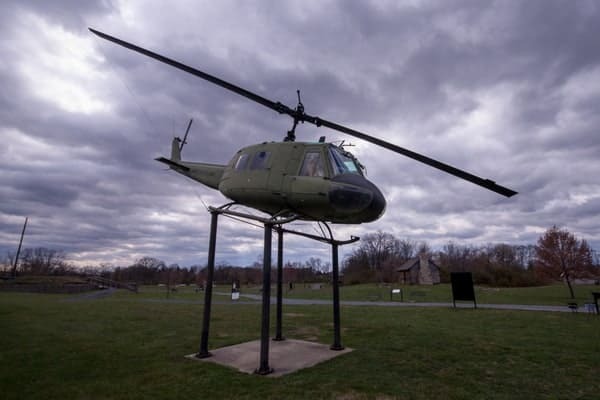 Located in Carlisle along Interstate 81, the U.S. Army Heritage Center tells the story of the United States Army throughout the history of the country. Inside, the museum showcases artifacts and displays, along with many great interactive elements. Outside, there is a fantastic collection of tanks and helicopters, along with buildings and structures designed to showcase aspects from different wars fought throughout American history. Bicycle Heaven in Pittsburgh is the world’s largest bicycle museum. 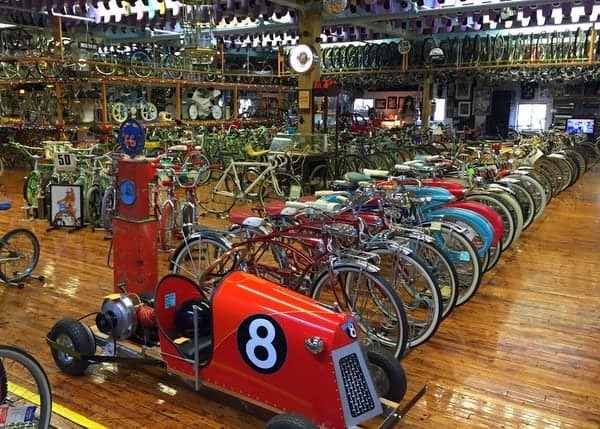 Billed as the world’s largest bicycle museum, Pittsburgh’s Bicycle Heaven showcases thousands of rare bicycles dating back decades. The museum is located above a bike shop, but there’s no charge to peruse the fantastic collection on the shop’s second floor. Be on the lookout for one of the bicycles used in Pee-wee’s Big Adventure. The Tom Ridge Environmental Center in Erie offers the chance to learn about the history and geology of Presque Isle State Park. 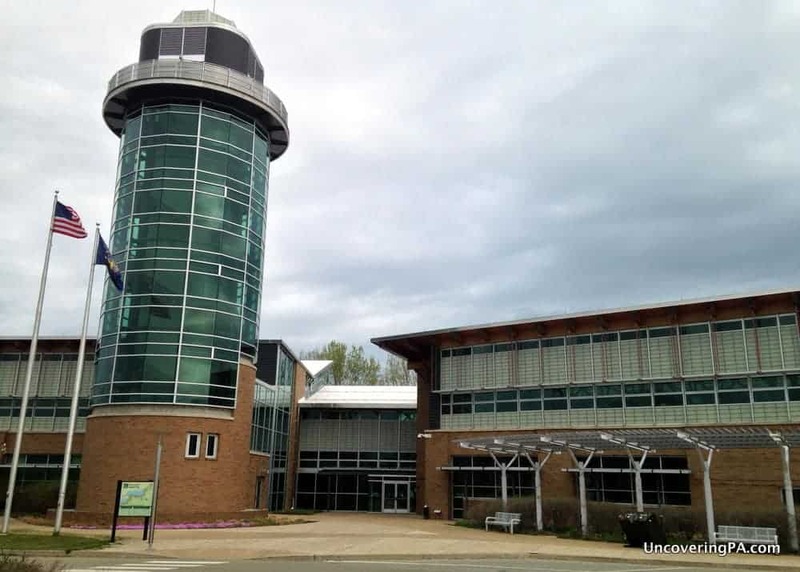 Located at the entrance to Presque Isle State Park in Erie, the Tom Ridge Environmental Center features displays that tell the story of this unique natural landmark. The museum covers the geological history of the park, the wildlife that inhabits it, and even some of the stories from its history. While at the center, don’t miss the observation tower, which offer a great, free view of Presque Isle and Erie. Mr. Ed’s Elephant Museum is home to more than 12,000 elephants. 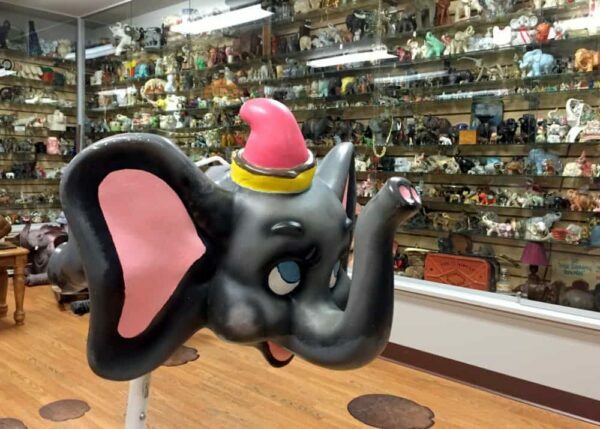 Part toy elephant museum and part candy shop, Mr. Ed’s Elephant Museum is one of the most unique stores in Pennsylvania. Located along Route 30 near Gettysburg, Mr. Ed’s features a collection of more than 12,000 elephant figurines from around the world. After browsing this unique collection, check out the attached candy store and try some of their homemade fudge. The Center for PostNatural History is one of Pennsylvania’s most unique free museums. 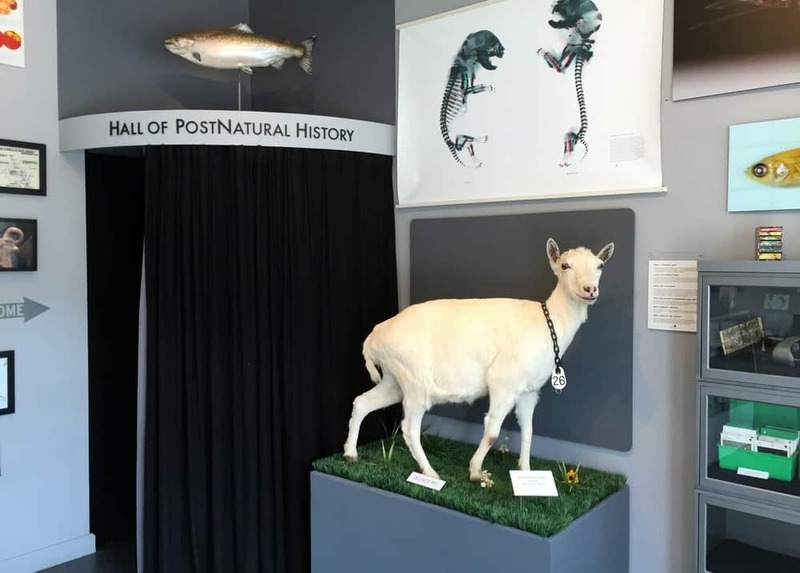 Pittsburgh’s Center for PostNatural History showcases the history of man’s attempt to alter plant and animal life. Step inside to learn how fruits and vegetables have been altered to be sold in stores, how plants have been crossed to create unique breeds, and even about medical testing on rodents. When visiting, don’t miss the stuffed goat at the front of the museum which was bred to produce silk in its milk. The French and Indian War is largely forgotten, but had a significant impact on the history of America. 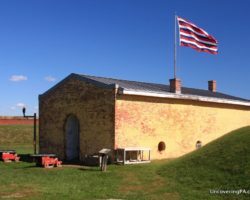 Visit Fort Necessity National Battlefield in Pennsylvania’s Laurel Highlands to discover this fascinating piece of U.S. history. Visitors can browse their free museum which covers the battles here, the ensuing war, and the history of the National Road which passes adjacent to the battlefield. 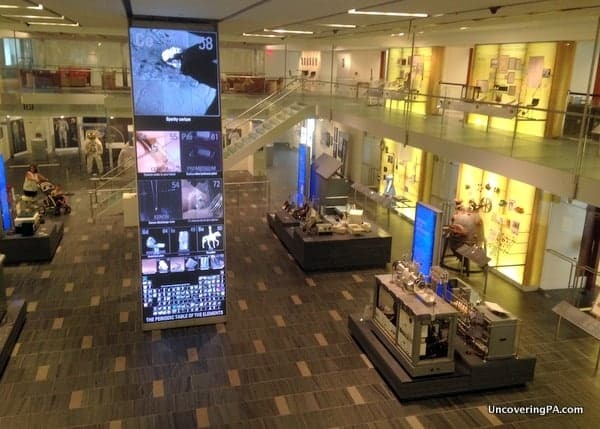 The Science History Institute showcases the history of chemistry. 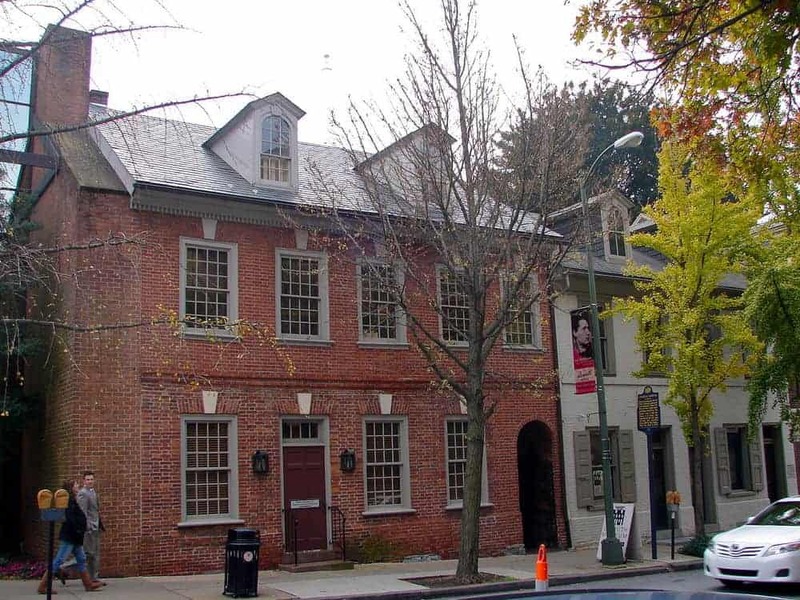 Explore the history of chemistry from its roots in alchemy through to modern day at the Science History Institute (formally known as the Chemical Heritage Foundation Museum) in Philly’s Old City. Using great displays and several interactive elements, visitors can learn how chemistry has changed throughout the years, and how this science impacts nearly every aspect of modern life. St. Anthony’s Chapel is home to the largest college of Catholic relics outside of the Vatican. 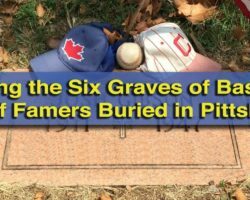 St. Anthony’s Chapel is a seemingly ordinary church in Pittsburgh. However, what makes it special is that it’s home to the largest collection of Catholic relics outside of the Vatican. 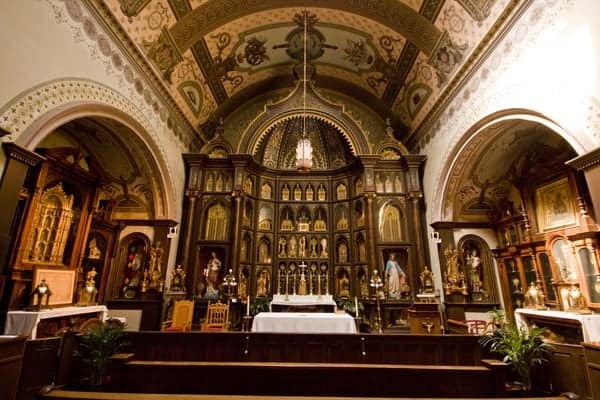 Visitors can take a tour of this historic church to see some of the 5,000 relics on display here. These items date back to the very foundations of Christianity and have each been certified as authentic by the Vatican. Even if you aren’t Catholic or even religious, seeing a collection like this is an interesting look into the history of the Catholic church. The Demuth Museum in downtown Lancaster showcases the works of Charles Demuth, a renowned modernist painter from the area. 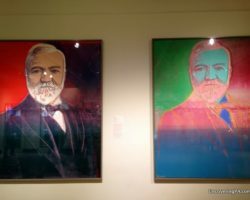 The museum is home to 40 of the artist’s works spanning his entire career. They also host exhibitions of other artists that were influenced or have a connection to Demuth. 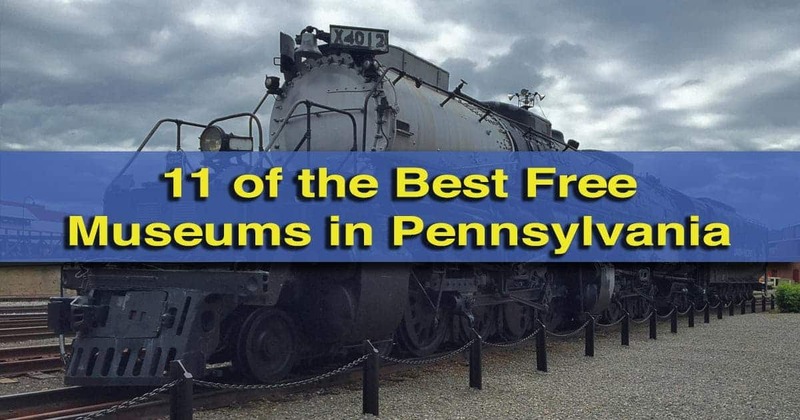 Looking for more free things to do in Pennsylvania? 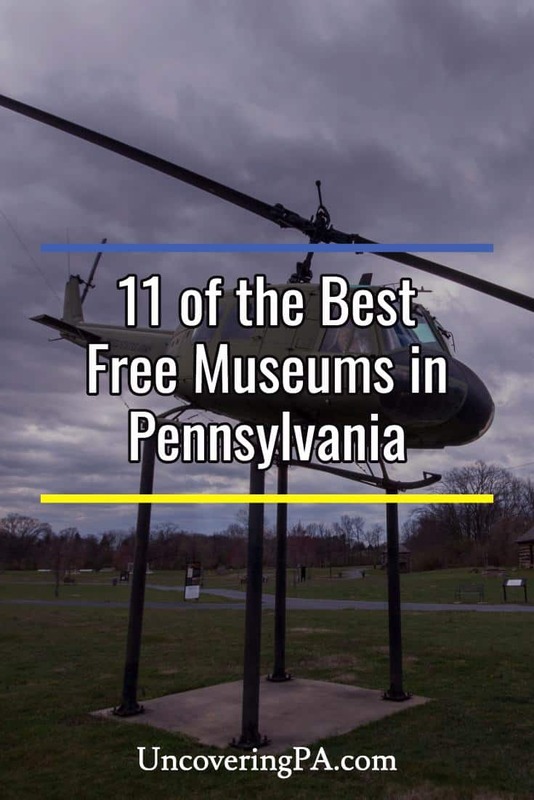 Check out our lists of free things to do in Philadelphia, free things to do in Pittsburgh, free things to do in Lancaster, and free things to do in Gettysburg.